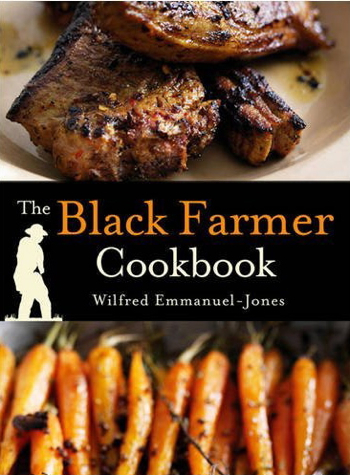 Earlier in the week I got a copy of the Black Farmer’s Cookbook which is brilliant! Wilfred Emmanuel-Jones paints a lovely picture both with his words and vivid images of farm and food scenes. If you love cookery you will love this book. Wilfred has a real passion which comes across in the book very strongly.